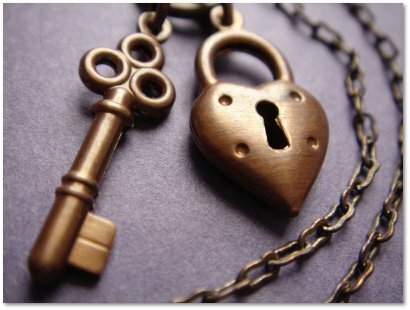 Love is the key to breakthrough in all areas of your life and those you love, says the Lord. I Am love, and I have made you in My very own image to BE LOVE at all times. I love you unconditionally, and at all times, and that is what I have created you to do. There is no time that love does not break through the darkness and the encumbrances of your life…..never. Love is always to be your first and continual response. Circumstances and the behavior of others toward you is not a dictator of whether to love or not. Love covers the sins of others against you and there is no power that can conquer My Love in and through you, ever. My love never fails. It produces in you continually. It will produce unceasingly through you. It is MY love that I have given you that will flow from you. Your love will not fail, either, but will have great recompense of reward, says the LORD. A harvest of your love is coming. You have sown love; you will reap love, says the LORD. As nothing can separate you from My love, it will be the same for you. Others will not be able to separate you from unimpeachable love that will never fade, never be extinguishable and never be defeated. It will produce like nothing ever could. There is no fear in Love, so do not fear to love and BE love. As I Am, be this on the earth. My love is infectious and penetrating, and this is what you will be, says the Lord. For this is what will bring the breaker’s anointing and it will bring breakthrough not only in your life, but all those you love, says the LORD.